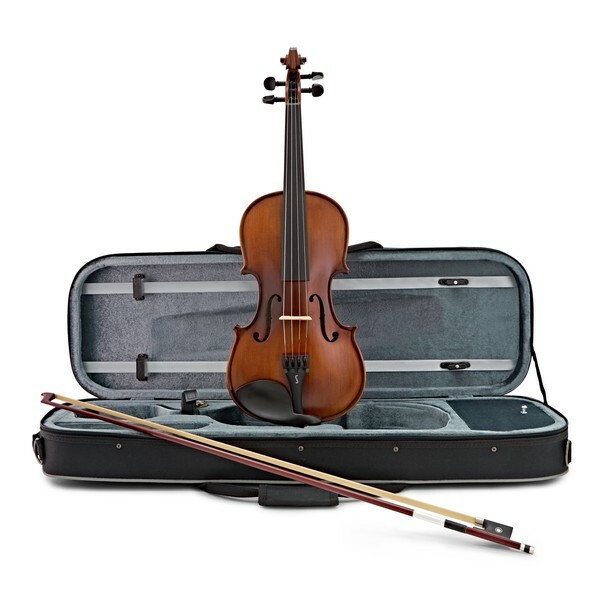 Supplied with a bulletwood bow, hygrometer, and stylish oblong case, this violin outfit is designed to help advance your musical ability as a violinist. 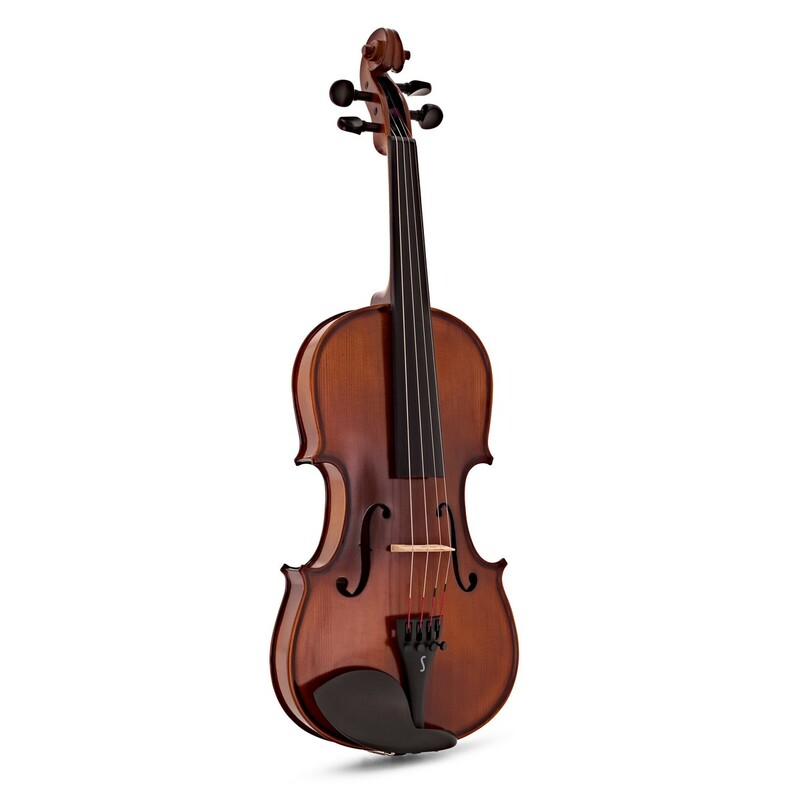 The Graduate model is carved from solid tonewoods and features ebony fingerboard and pegs which allow comfortable playing and give excellent stability. 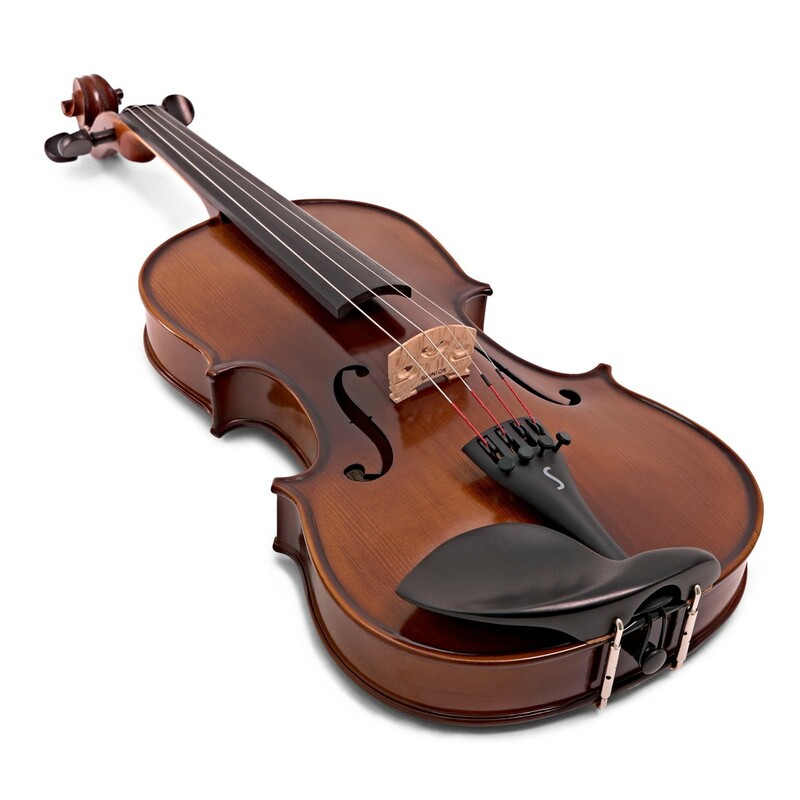 It is fitted with factory synthetic gut strings to enable an improved sound. 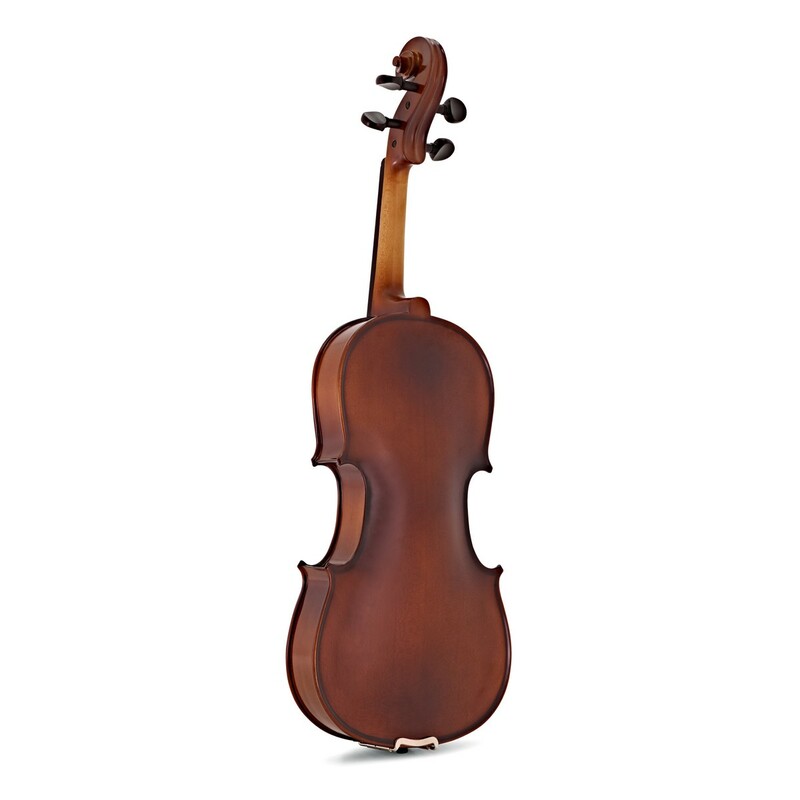 It features a carved spruce front and maple back and ribs, adding to this stunning instrument. Along with this, the Graduate is finished in a satin varnish that gives an attractive warm brown finish, sure to impress any developing musician. 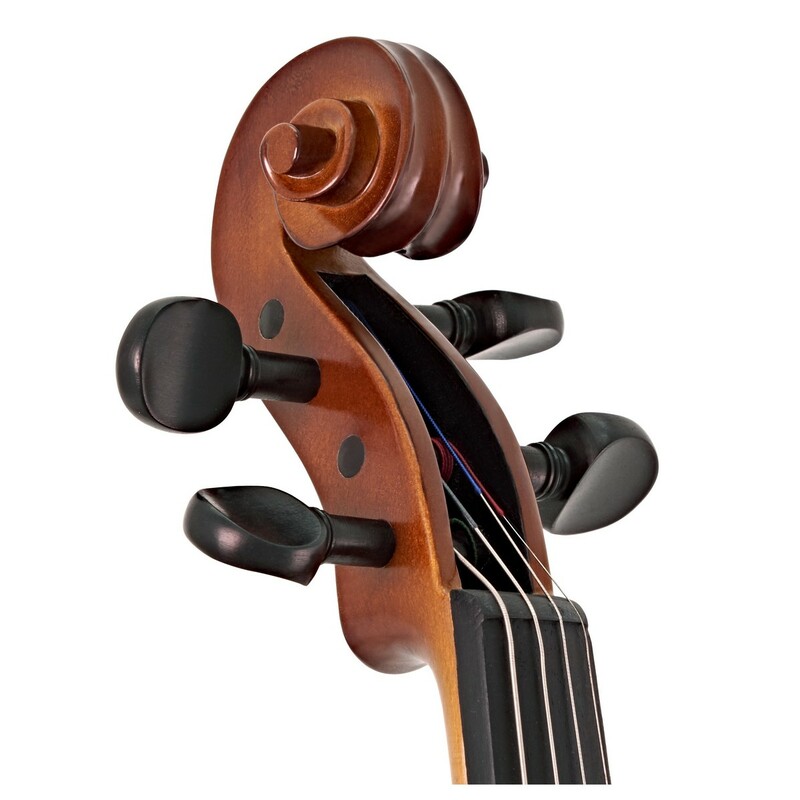 Used by professional violinsts, the composite tailpiece withintegral adjusters has been added as an asset to this instrument. The integral tuners enable easier and more accurate tuning, making getting into tune a breeze. This Stentor Graduate violin comes as an outfit, meaning you'll receive everything you need to get started. 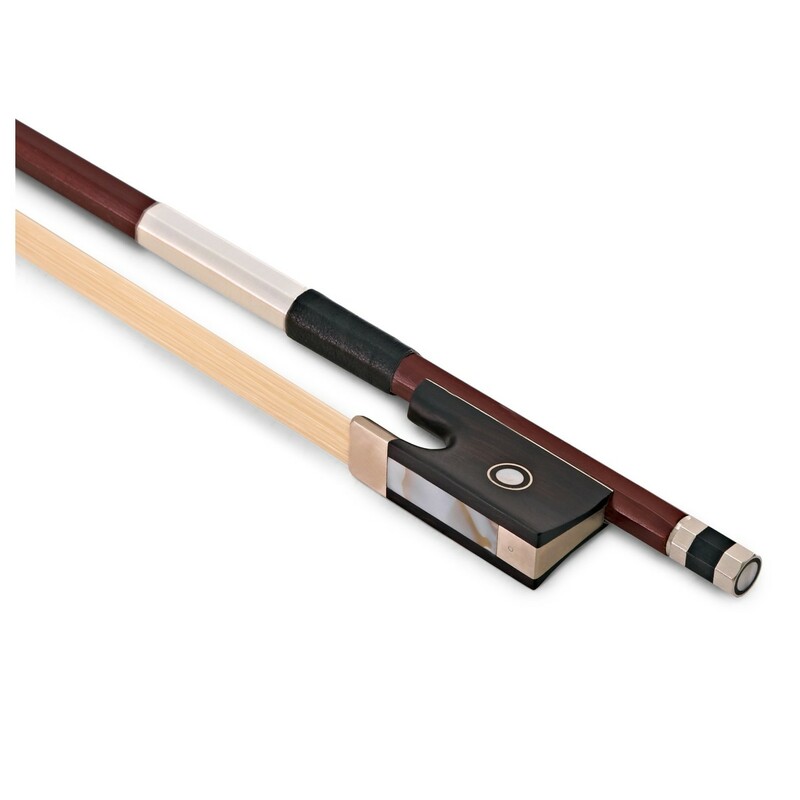 The bow has been upgraded for this model and is crafted from bulletwood with an ebony frog. The stylish oblong case has been designed to be lightweight and features a two-tone black and grey design with safety reflectors. 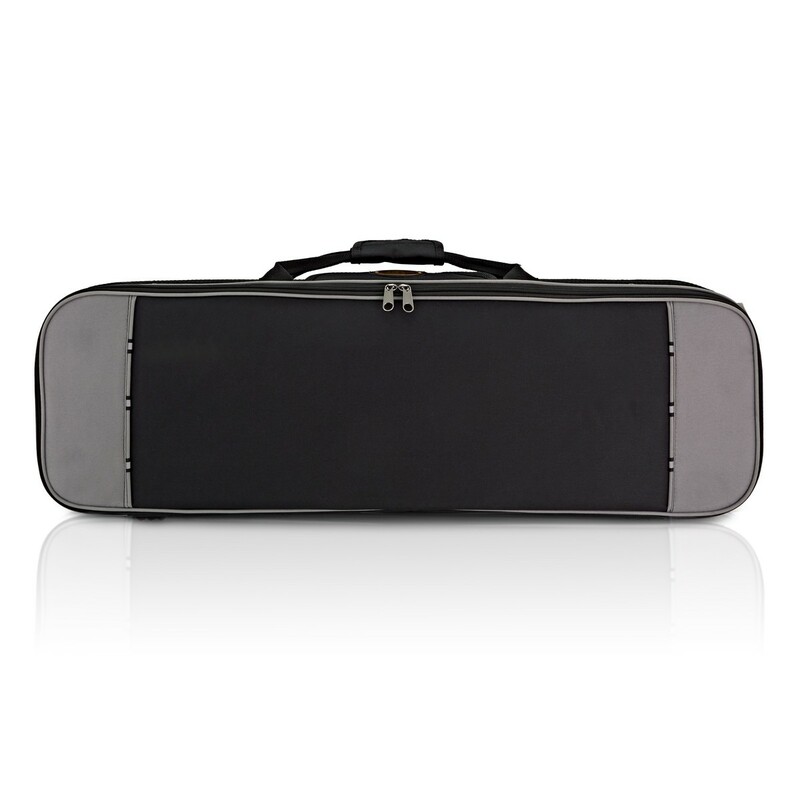 The case includes a fitted interior with accessory pocket and two bow holders, hygrometer, carrying straps and case blanket.